A weekly podcast to help clear the decision-making chaos, quiet the fear of choosing wrong, and find the courage to finally decide without regret or second-guessing. Decisions are hard and you want to make good ones. I’d love to help. 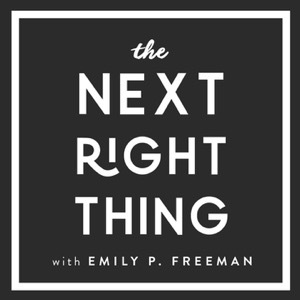 In August 2017, I started The Next Right Thing podcast with about 8 episodes in mind. If I ran out of things to say, I just figured I’d stop talking. As it turns out, I’ve discovered I love the audio format. Over 2.8 million downloads and over a year later, I’m still posting a short episode each Tuesday morning, offering a thoughtful reflection, a little prayer, and a simple next right step for anyone struggling with decision fatigue. It’s an honor to know you trust my voice in your earbuds. I take seriously the role of creating space for your soul so you can discern your next right thing in love. 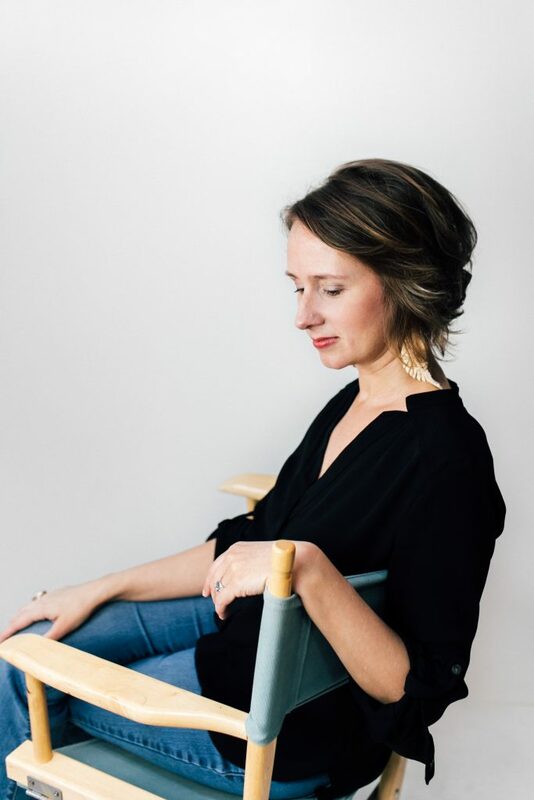 You can read more about me and some decision-making resources I have for you right here.